World In The Womb – Prenatal Intelligence And Memory! Fetus can gather information to adapt better to the world it will face..while inside the womb! This is really interesting..!! The fetus can learn and memorize a few things which makes the life easy once fetus is out of the womb. Prenatal intelligence and memory were not a part of research until 1970s. 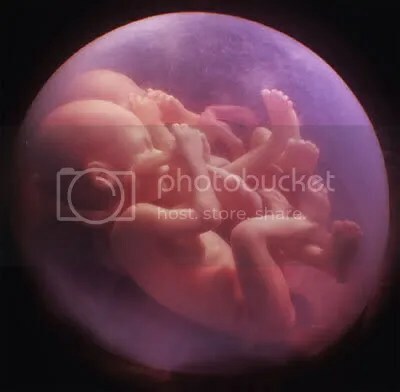 Till then fetus was considered as blind and deaf and no body ever imagined that fetus could gather information while in the womb. Even doctors did not care about using anesthetics while dealing with fetuses. But the insight into the developmental aspects of embryo have changed the whole perspective of these things. There are strong evidences that fetus can hear,smell and even memorize the information it receives. In an experiment women were allowed to hear an opera song throughout their pregnancy periods. Then, when the researchers analyzed the response of the babies of these women to the same song which their mothers heard during pregnancy researchers were amazed to see that they became calm and relaxed. But the babies of women who never heard the song during their pregnancy started crying or were did not respond at all.